LUSAKA (Reuters) – Canada’s First Quantum Minerals plans to lay off more than 1,000 workers at Zambia’s Kalumbila copper-nickel mine when the government hikes taxes in January, the minister of labour said on Saturday. Labour Minister Joyce Simukoko told Reuters that the management at Kalumbila mine wrote to her office last week informing her of the planned job cuts. “We received the letter last week informing us that they want to lay off more than 1,000 workers starting in January but we think these are arm-twisting tactics,” Simukoko said. The Chamber of Mines said on Tuesday mining companies in Zambia may lay off more than 21,000 workers due to reduced capital expenditure over the next three years if the government introduces higher taxes. Zambia plans to introduce new mining duties, replace Value Added Tax with sales tax and increase royalties to help bring down mounting debt. 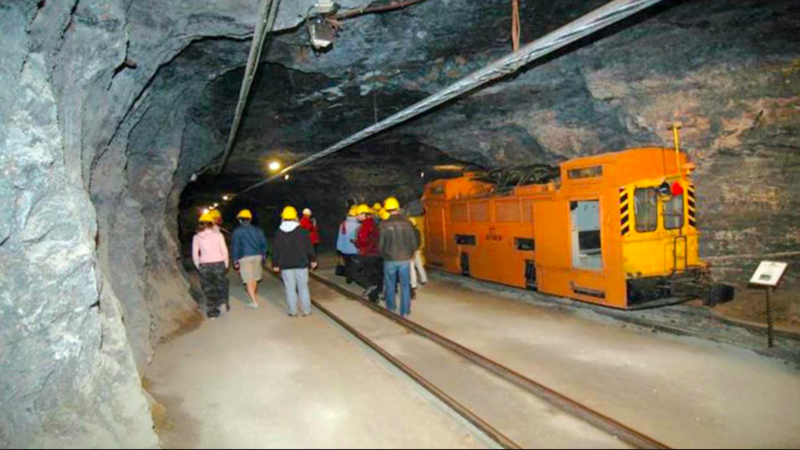 The Chamber of Mines said on Tuesday it met officials at the ministry of finance last week to present its views on the likely impact of the tax changes contained in the 2019 budget, which include capital expenditure cutbacks of more than $500 million. Presidential spokesman Amos Chanda said the minister of finance had informed the presidency that she would proceed with the implementation of the new taxes in January. Mining accounts for more than 70 percent of Zambia’s foreign exchange earnings and companies operating in the southern African nation include First Quantum Minerals, Barrick Gold Corp, Glencore and Vedanta Resources.